The PC version of Sumo Digital’s latest racer, which has generally received favourable reviews from fans and critics alike (you only need to check out the TSS reviews of the 360/PS3 and Wii U versions to see we love it too! ), will be hitting Valve’s Steam marketplace at the end of the month for the UK price of £19.99 – however, if you pre-purhcase before release date, you get a 10% saving, which will bring that price down to just £17.99. Quite the bargain for such an impressive title, I’m sure you’ll agree! Generally speaking, the PC version looks to be the same as on the other consoles so if you’ve not already bought the game on another system, this will be as good a version as any. And there’s always the possibility that those Team Fortress 2 characters will be exclusive to the Steam release… stay tuned for confirmation on that! 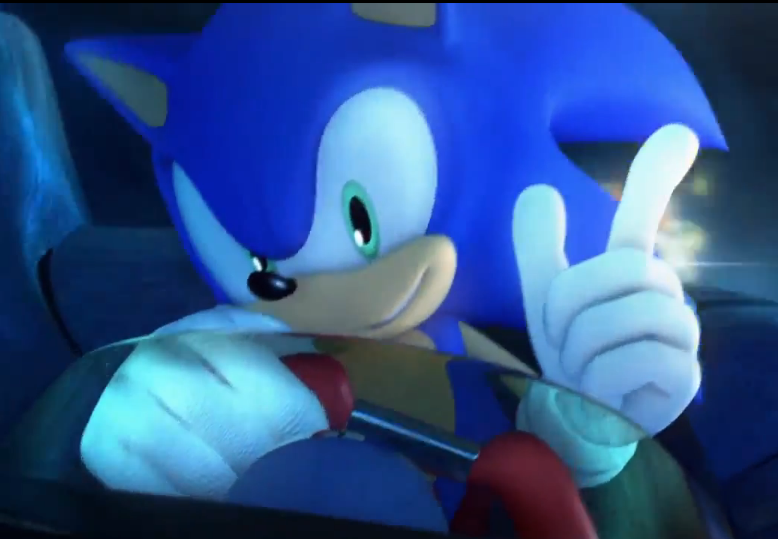 Will you be downloading Sonic & All-Stars Racing Transformed on Steam, even if you’ve already bought it for another console? Let us know in the comments! < Previous Post Previous post: ASRT PC: Specifications & Release Date Found? retail version with steam key. gotta happen! According to retailer listings, there will be a retail PC version. I heard this version will have online play, is this true? i don’t see it on the steam page.. but it sure needs to have it! I don’t want to have to download a game this big, and I don’t have any of the consoles it’s on.